40 Platania price per day from € 35 . Helios Rooms price per day from € 24 . 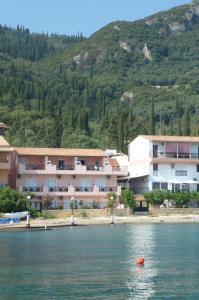 Sun Rise Hotel Apartments price per day from € 40 . Edipsos Studios price per day from € 25 . 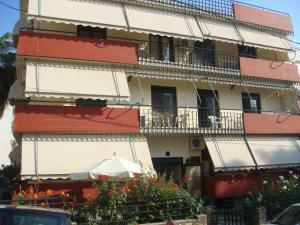 Nefeli Studios price per day from € 23 . Kentrikon Hotel & Spa . 40 Platania price per day from € 24 . Ilia Mare price per day from € 50 . Aedipsos. 103+ accommodation units !